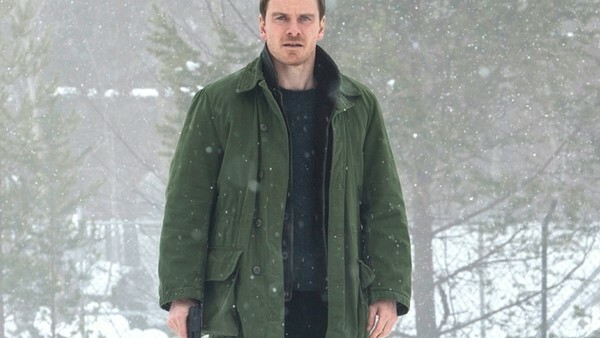 One of the most fascinating trainwrecks of the decade so far, The Snowman follows Michael Fassbender's Detective Harry Hole on the trail of the titular killer, and, like all good crime thrillers, keeps you guessing as to who the murderer is and what their motivations are. At least, in theory, that's what's supposed to be happening. However, instead of weaving together a tightly-knit mystery, much of the film cuts from one piece of "evidence" to the next, introducing items which seem like they're going to be key plot elements, but which are never mentioned again. It would place higher on the list for the sheer ineptitude of how it constructs a mystery thriller, but it was admittedly not all the editing team's fault. 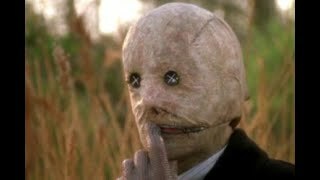 After all, the director himself has admitted that 10%-15% of the screenplay wasn't even filmed, so it's no surprise some threads weren't resolved and some clues didn't lead to anything. Still, you'd think the filmmakers would at least cut the scenes that bring up seemingly important information that never gets any payoff.